Surf or Sound Realty is a proud sponsor of the “Flags Over Hatteras” Sesquicentennial Event on Hatteras Island, happening August 22nd through August 28th. 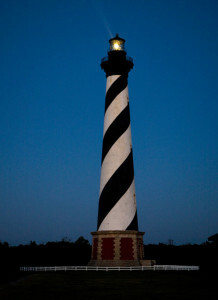 This 150th anniversary will commemorate the events that occurred on Hatteras Island in August of 1861. 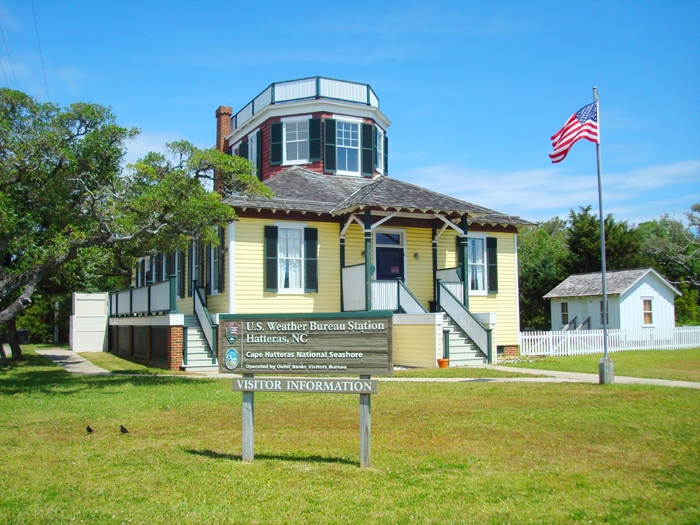 While visiting Hatteras Island, make sure you stop by the Graveyard of the Atlantic Museum and check out the Civil War Exhibit! 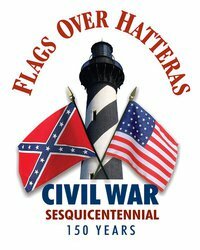 The special exhibit “Flags Over Hatteras” is open to the public and free of charge. This exhibit will feature items and documents spanning from across our country that is related to Eastern North Carolina activities and actions during 1861. The exhibit is focused around the Battle of Fort Hatteras and Fort Clark, Aug. 28-29,1861 and will also explore “The Capture of the Fanny” and “The Chicamacomico Races” in October of the same year. The Blue-Gray Reunion is by invitation only to descendants of soldiers who participated in the battles from August-October, 1861. It’s a great way to meet the ancestors of the soldiers. Descendents will be sharing stories, photos, journals, etc. Lots of activities are planned and speakers and Civil War music will be provided. There is no charge or fee for this event but they do require you to register by mail or email here. The Civil War Conference will feature three nationally known authors and historians: James McPherson, Ed Bearss and Craig Symonds. Stick around after dinner and listen to one of them give their talk each evening at the Hatteras Village Civic Center in Hatteras. Attendance is open to the public, but limited to about 250 attendees. The registration fee is $175 which includes 3 dinners, 3 nationally known speakers, refreshments, additional speakers and power point presentations, Civil War exhibits, collections, ‘Living History’ programs, Civil War music and ‘Monument Dedication’. Living History Programs are scheduled to be held at the Cape Hatteras Lighthouse Saturday, August 27th from 9:00 AM to 6:00 PM and Sunday, August 28, from 9:00 AM to 3:00 PM. The programs will feature re-enactors of the regiments involved in the action at Hatteras Inlet in August of 1861. The re-enactors will present artillery demonstrations, encampments, drills and period music. In addition, a civil war era’ Ladies Fashion’ show will be presented as well as a Civil War era Battery forge. These programs are free of charge and are open to the public. For a complete schedule of programs and events, click here. 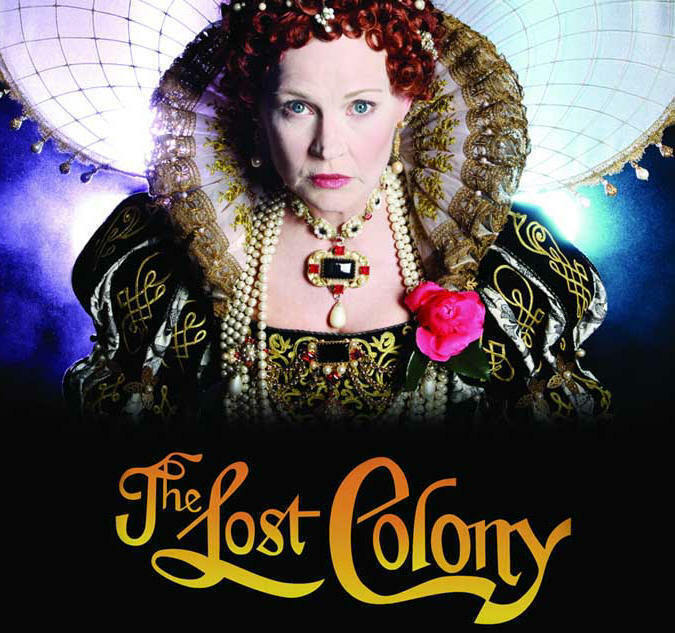 Don’t miss the chance to step back in time and enjoy this educational experience! It’s not too late to take a last minute vacation this summer with Great Savings! 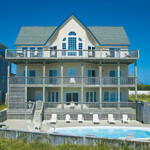 Book your Hatteras Island Vacation home for the week of August 20th today! 5:00 to 7:00 p.m. at the Hatteras village Volunteer Fire Department. The cost is $9 for adults and $6 for children. Carry-out is available. 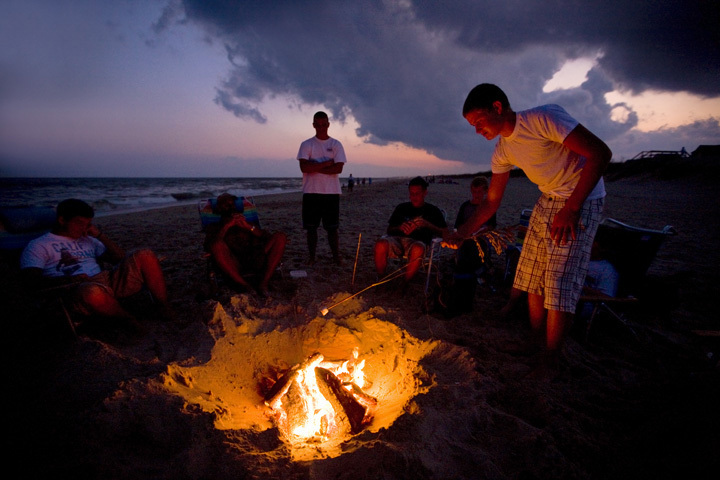 Come out and enjoy a little bit of island life as you feast on fresh fish and all the fixin’s – Hatteras Island’s best traditional summer dinner! 2 locations and times: 10am -12pm in Hatteras Village -at Hatteras Landing Shops, next to the ferry and 4pm – 6pm in Avon village. 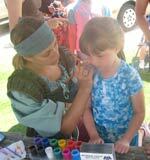 Shoot water guns, get your face painted, and try out the newest toys and games. 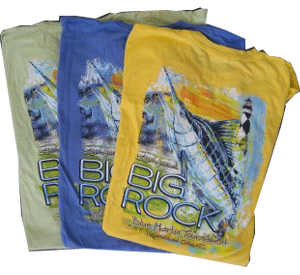 4pm -7pm at the Kitty Hawk Kites store in Rodanthe at Waves Village. Shoot water guns, get your face painted, and try out the newest toys and games. Time: 10am – 4pm. Location: REAL Watersports in Waves village. Get your son or daughter into the water in a safe and positive instructional environment with the REAL Kids Camp! Let the coaches at REAL show your kids the ropes in and around the water. Surfing, Kiteboarding, Standup Paddleboarding and more. Ages 7-12. Call for information: (866)REAL-548 | (252)987-6000. 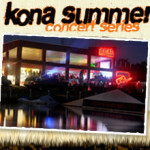 FREE Kona Summer Concert Series at REAL Watersports. Concerts are family friendly and all ages are welcome! The concert location and waterfront views are unbelievable with epic sunsets and exciting kiteboarding action right at the water’s edge. 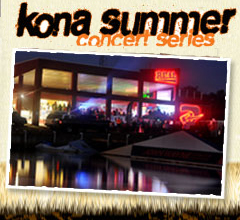 You can sit at tables near the band, enjoy a draft Kona Beer at the bar at MOJOs Sunset Cafe, or enjoy the Bermuda grass lawn area on a beach blanket or chair. 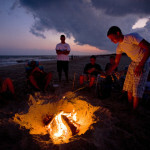 This is the best way to wrap up any day in Cape Hatteras! 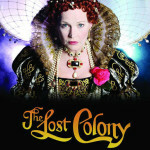 All shows are FREE and OPEN to the public. Time: 8pm and 9pm. 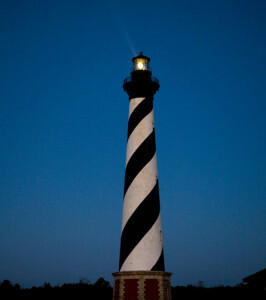 Location: Cape Hatteras Lighthouse. -Enjoy a guided tour of the Cape Hatteras Lighthouse. ..at NIGHT! You will need to pre-purchase Night Climb tickets in person between 8:15 a.m. and 5:30 p.m. at the lighthouse ticket booth Tuesday, Wednesday, and Thursday on the week you intend to climb. Each program is limited to 30 participants and tickets are sold on a first come, first served basis. Tickets are non-refundable and children must be at least 42″ tall. Bring a flashlight! Nearly all exterior scenes were actually filmed right here in Rodanthe, where Chicamacomico is located. Site Operations Manager, Linda Molloy, was cast as Jill Torrelson opposite Richard Gere in a brief but pivotal role. Come get the scoop! Linda will autograph and personalize your book and DVD purchases here for a truly unique vacation souvenir. Discover the forgotten yet fascinating history of the United States Life-Saving Service, the original “Storm Warriors” who were the predecessors of today’s U.S. Coast Guard… Absorb the unbelievable details of actual rescues done here, especially the dramatic SS Mirlo story- the most highly awarded maritime rescue in U.S. history, right here! This fictional novel tells the daring antics of an independent young teenager living on Hatteras Island during World War II. 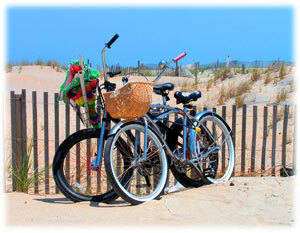 ‘Taffy” was based on the real-life Carol Dillon, Hatteras Island native. She will enthrall you with her stories of what was fiction and what was not. The U.S. Life-Saving Service required all stations to practice this rescue method weekly. Chicamacomico is now one of only two places in the country– and the ONLY one to be performed by active-duty US Coast Guard personnel–that performs the complete Drill. It is recommended to arrive by 1:30. Where did they go? 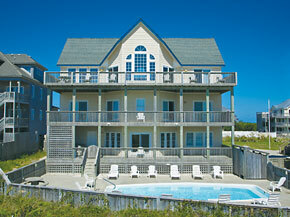 Right here on Hatteras Island, where they actually first started. Scott Dawson’s compelling delivery will have you spellbound. Documentation & evidence abound. “Honoring Our Heroes – Preserving Our Past.” That’s the motto at the Chicamacomico Life-Saving Station. 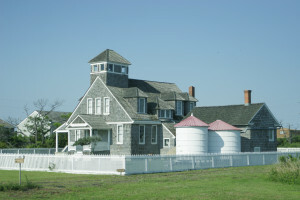 Today, August 4th, 2011, the 1911 Chicamacomico Life-Saving Station (located at MP 39.5 in Rodanthe) will celebrate their centennial with a trifecta of events to be remembered for another one hundred years! Chicamacomico decided to honor and celebrate true American heroes of the past and the present. 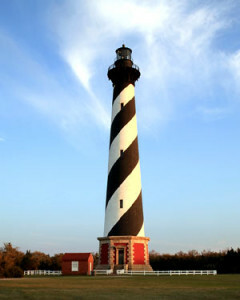 Participants invited include the US Coast Guard, Coast Guard Auxiliary, local volunteer fire departments, local law enforcement agencies, local EMS units and Ocean Rescue squads, Cape Hatteras Electric, NPS Cape Hatteras National Seashore, Outer Banks Lighthouse Society, and perhaps some last-minute surprises. Equipment on display and/or in use includes fire engines, ambulances, police cars, Coast Guard helicopter, rescue boats, and others. There will be numerous displays, demonstrations, and exhibits as well as hands-on activities and participation events and live period music. -Posting of Colors, United States Coast Guard Ceremonial Honor Guard, Alexandria, VA.
-Welcoming Remarks: James Charlet, Chicamacomico Historic Site Manager. -Guest Speaker for the1911 Centennial: Capt Anthony Popeil, Commander, USCG Sector North Carolina. • Hot dogs, chips & sodas, for sale! • Chicamacomico Banks Volunteer Fire Dept & Water Rescue Unit- static display and inspection of ladder truck and jet-ski, and tow truck. See demo above. • North Carolina Highway Patrol – static display and inspection of SUV Patrol vehicle. • Cape Hatteras Electric Cooperative Bucket Truck-climb in trucks, try on lineman gear, ride way up in the bucket!! • Tables, displays, handouts, and conversations with – Interaction with Special Guests, Dare County Emergency Management, NPS Cape Hatteras Nation Seashore, Outer Banks Lighthouse Society. *This is a tentative schedule and subject to change due to the fact that active-duty emergency personnel and equipment are present and may be called out before or during the event. Admission fees are a flat $5 per person. Children 5 and under are free. Chicamacomico’s seven acre site will be filled with equipment and displays of the participants, so parking will be across the street. Carpooling is encouraged. No coolers allowed. Cold bottled water will be available for sale. For additional information, contact the Chicamacomico Life-Saving Station at (252) 987-1552. 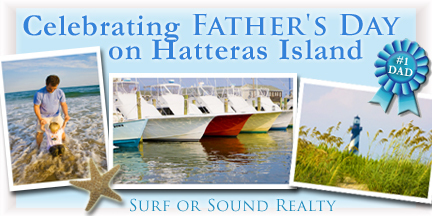 Surf or Sound Realty is proud to be a sponsor of the Centennial Celebration on Hatteras Island. 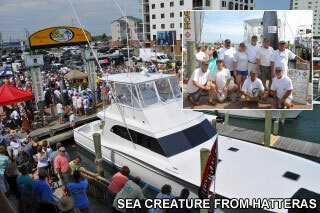 If you are visiting the Outer Banks today, don’t miss this fun family event during your Hatteras Island vacation! 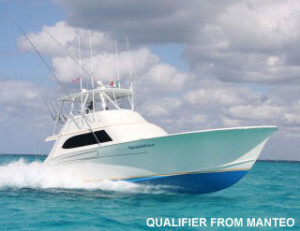 Celebrate the Grand Opening of Jennette’s Pier on Saturday, May 21st and enjoy fishing, family and fun! 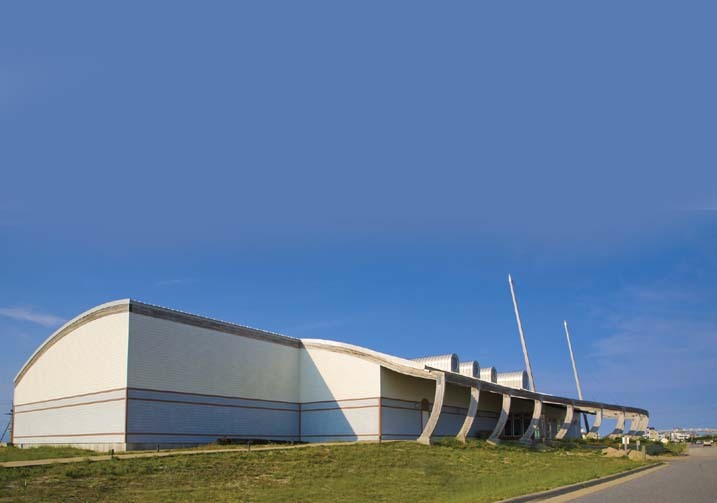 The newly constructed, 1,000 foot concrete pier is part of the North Carolina Aquariums system and comes complete with a 16,000 square foot pier house with snack bar, tackle shop and gift shop. There are also classrooms and educational displays and programs that explore the North Carolina Aquariums’ mission to inspire appreciation and conservation of the state’s aquatic environments. 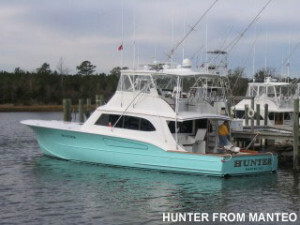 It is all about fishing, family and fun at the new Jennette’s Pier, located in south Nags Head near Whalebone Junction. 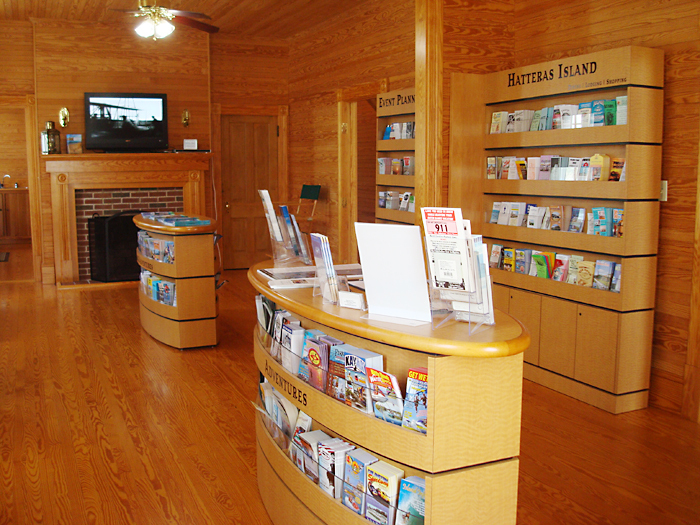 Be sure to stop by on the way to your Hatteras Island vacation! Admission is free on Saturday, May 21st for the grand opening celebration. Free fishing will be available all day and night following the opening ceremonies. Bring your fishing poles or just stop by for a stroll on the pier, with unbelievable views overlooking the beautiful Atlantic Ocean. Parking will fill up fast, so look for satellite parking with shuttle service at designated places nearby, such as the town of Nags Head municipal complex and the grass area south of the Dunes Restaurant. 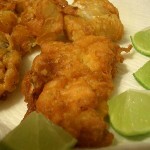 On Sunday, May 22, Jennette’s Pier will launch the summer season with fishing 24 hours a day, seven days a week. They are also working on summer programs and activities for all ages. 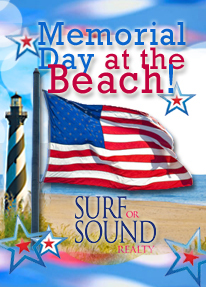 For more information, visit Jennette’s Pier online or call 252-255-1501. Originally built in 1939, the pier was 754 feet long and 16 feet wide, with a 28-foot-wide “T” on the end. From the deck of the pier anglers cast their lines for more than sixty years, though numerous hurricanes and nor’easters battered the structure and caused it to be repaired and rebuilt from time to time. The pier house was reconstructed on several occasions, later becoming a much larger facility with a restaurant, tackle shop, and arcade. Eventually, the Jennette family sold their interest in the pier. 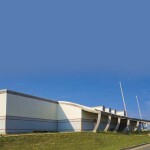 Years later in 2003, the pier was sold again to the North Carolina Aquarium Society so that it might be developed into an educational outpost for the Aquarium. But in September 2003, Hurricane Isabel swept the North Carolina coast, knocking down about 540 feet of Jennette’s Pier and practically shutting down an Outer Banks institution. 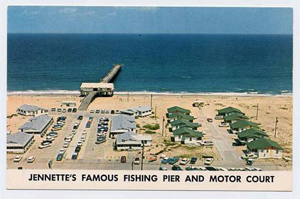 It then became time to rethink the fishing pier concept, with the Aquariums taking the lead to rebuild Jennette’s as an all-concrete, 1,000-foot-long, educational ocean pier. On May 22, 2009, Governor Beverly Perdue led a gathering of legislators, local officials, and Aquarium leaders for a “sand-breaking” on the site of the new $25 million Jennette’s Pier, seventy years to the day from the first construction. Now, two years later, the pier will be opened to the public and an Outer Banks history lives on for many more generations to come. 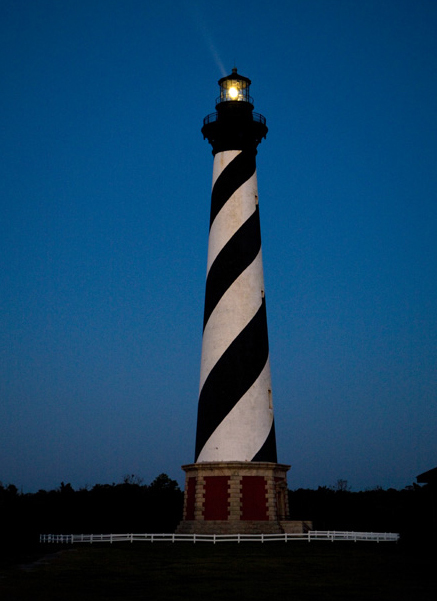 National Tourism Week is May 7-15 and is celebrated each year by the Outer Banks Visitors Bureau and the U.S. Travel Industry Association as a way to show the importance of travel. “The Visitors Bureau is fortunate to have so many great travel partners working with us every day. We were pleased to invite our partners to stand with us on National Travel & Tourism Day, celebrate tourism and thank our visitors for choosing the Outer Banks,” said Lee Nettles, Managing Director for the Outer Banks Visitors Bureau. Governor Beverly Perdue has proclaimed May 10th as North Carolina Travel & Tourism Day, in conjunction with National Travel & Tourism Week, a collective effort to promote the power of travel through customized events in communities nationwide. This year, Surf or Sound Realty participated in the U.S. Travel Rally Day as a way to celebrate tourism on the local level as a salute to the power of travel and its importance to our community on the Outer Banks and Hatteras Island. 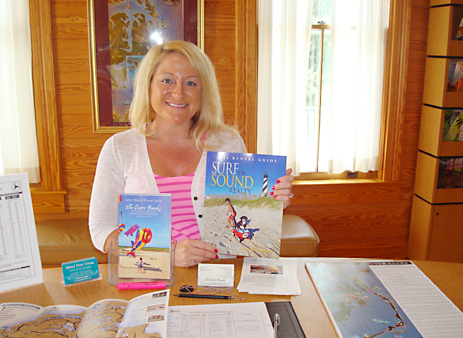 Surf or Sound Realty company representative and Marketing Director, Jessica Epping, took the opportunity to greet visitors at the Hatteras Welcome Center, located in the restored U.S. Weather Bureau Station. On your next visit to Hatteras Island, or on your way to catch the ferry for a daytrip on Ocracoke Island or to visit the Graveyard of the Atlantic Museum in Hatteras Village, stop in the Hatteras Welcome Center. It offers an abundance of area information and you will surely enjoy the historical tour and local significance of the U.S. 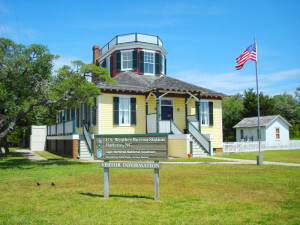 Weather Bureau Station, restored to its 1901 time period.